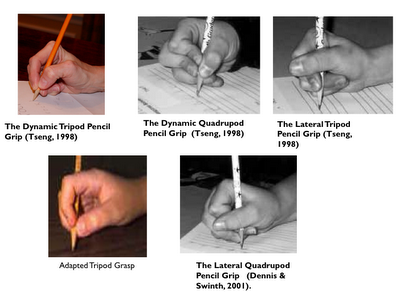 Several studies have found no statistically significant differences in legibility and speed among these types of pencil grasps. 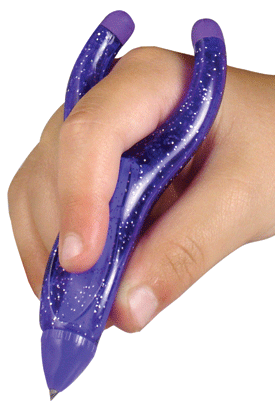 However, if a child has an awkward grasp, and complains that her hand tires or hurts, you may want to consider an adaptive pencil, or pencil grip. I really like the "Twist-n-Write" pencils and the Grotto pencil grip . 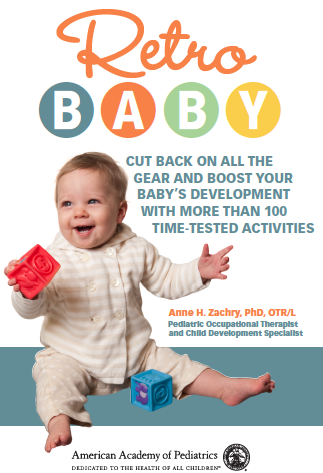 They can be purchased at Amazon. 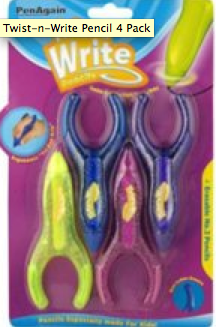 These pencils and pencil grips promote a nice grasp and do a nice job keeping the fingers and thumb in place, thus encouraging a more functional grasp. You also want to encourage wrist extension during writing, and you can do this by having the child write on a slanted surface such as a 3-ring binder or slant board . Koziatek, S. M., & Powell, N. J. (2003). Pencil grips, legibility, and speed of fourth-graders’ writing in cursive. 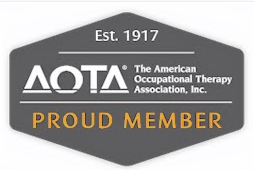 American Journal of Occupational Therapy, 57, 284–288. 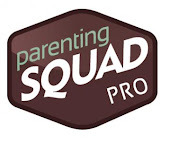 I am going to have to try these for my son. Thank you for sharing them. We've had a terrible time with pencil grasp so far. I need to look up some more information. 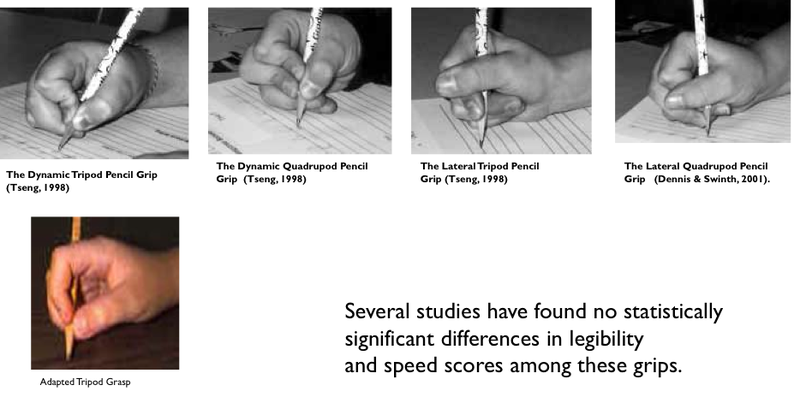 Can you please tell me the citations you are using when you say "Several studies have found no statistically significant differences in legibility and speed among these types of pencil grasps"?